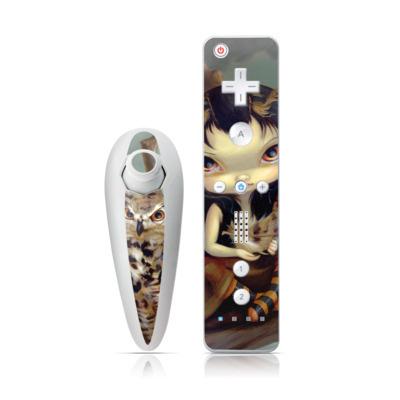 Remember, we offer over 1000 pieces of art as skins for your Nintendo Wii Nunchuk/Remote. My son likes the retro look so he put this design in his wish list for several items.....he's going to be very surprised when Christmas gets here! 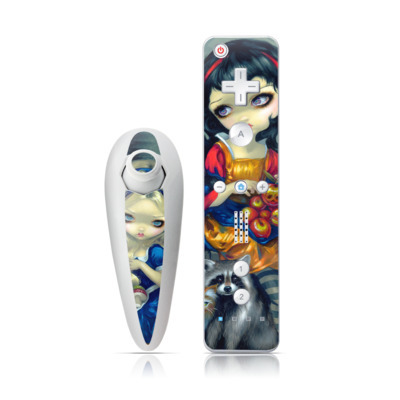 Makes the controller look complete different.